What child doesn’t love the circus and the accompanying sideshow? 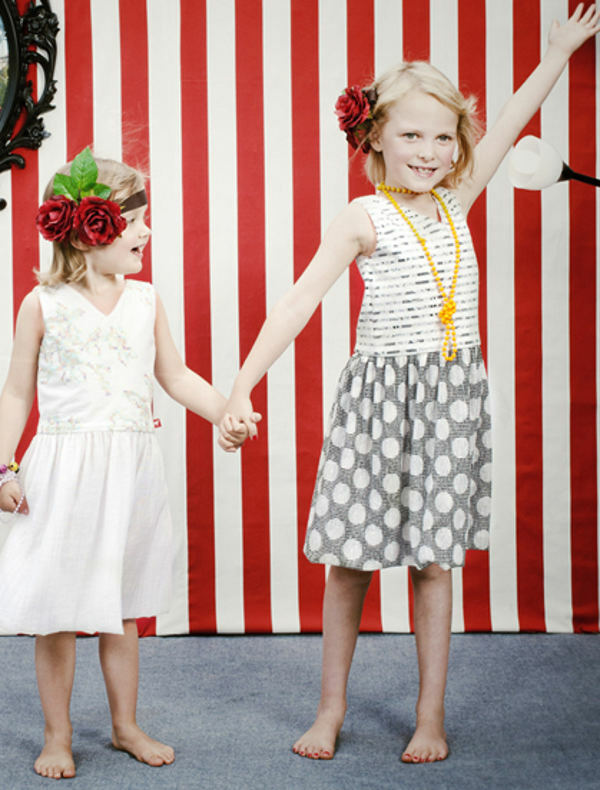 The magic’s been captured in Knuffle Kid’s upcoming summer range – so roll up, and take a peek. Knuffle Kid has gone off the beaten track, and sought inspiration from the travelling caravan lifestyle of a band of people affectionately known as Carny Folk. 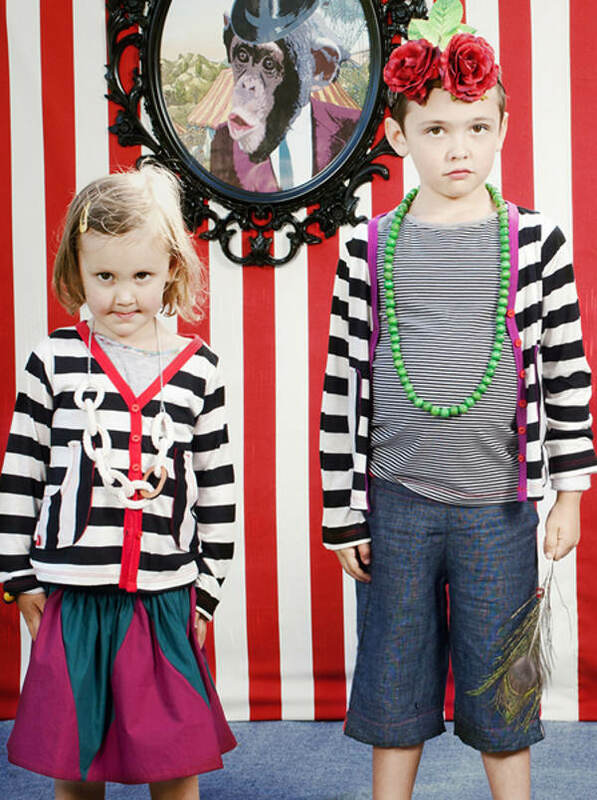 The Carny Folk range is a stand-out, bright, bold, and anything but understated. This range isn’t for the fainthearted when it comes to children’s fashion. The tightrope dress is a stunner – available in teal and passion, with a striking embroidered waist. It’s also available in the slightly more understated options of cross stitch and spots. 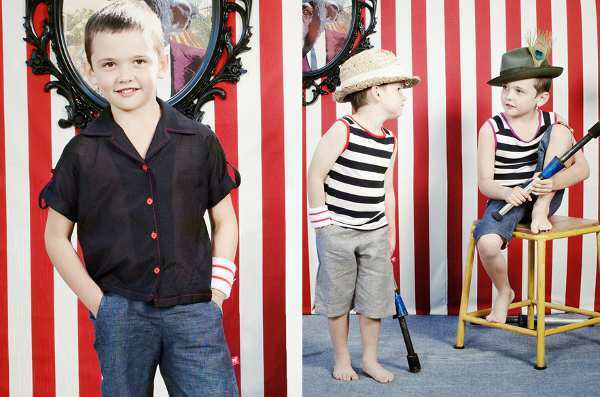 The boys are well catered for with ringmaster shorts and smart shirts. 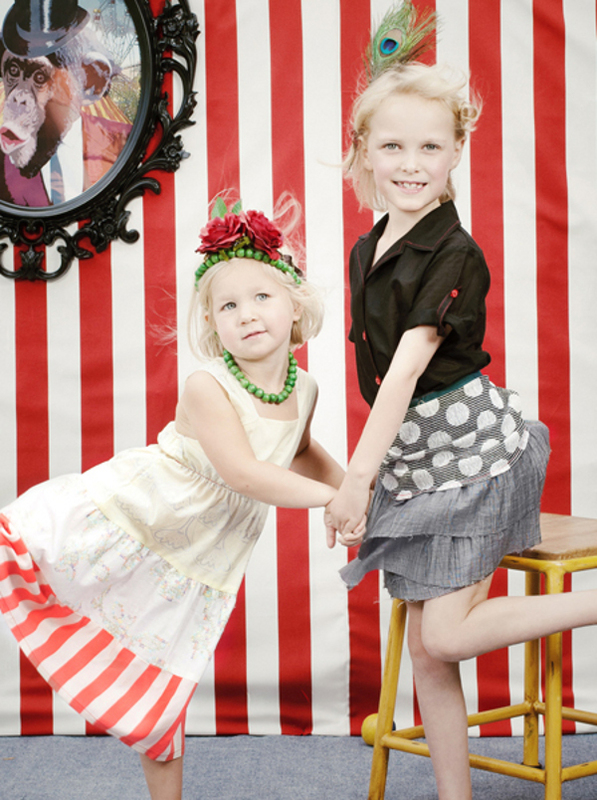 The names of each piece in the Carny Folk collection are perfectly suited to this collection, from the playful bearded lady skirt, to the folksy gypsy tops. 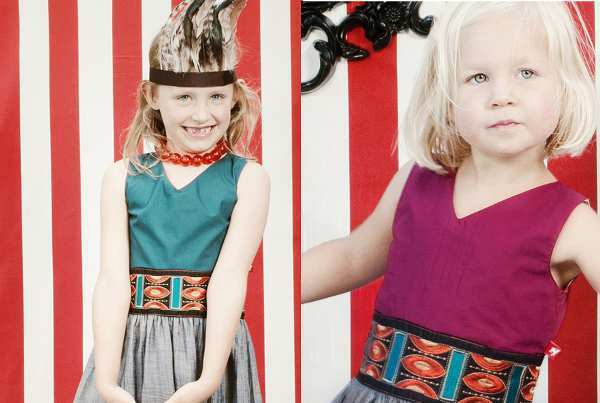 Available is sizes two, four, six, and eight, we can’t wait for this fabulous range to be released!